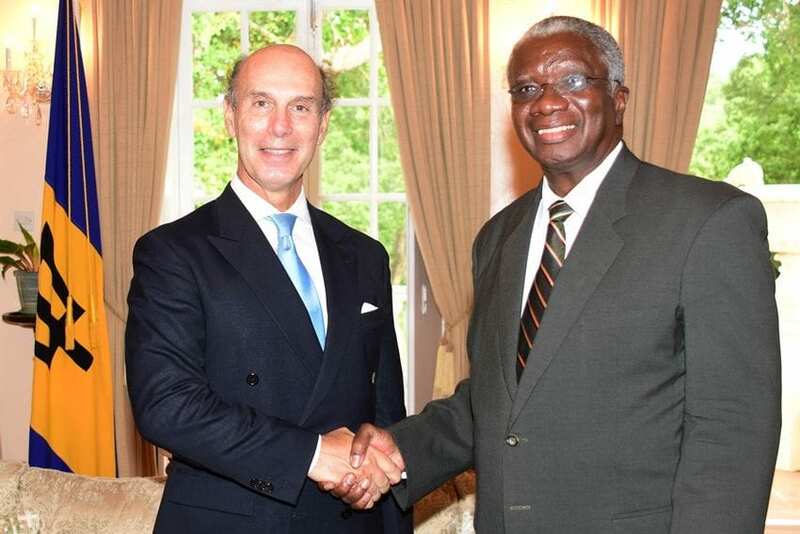 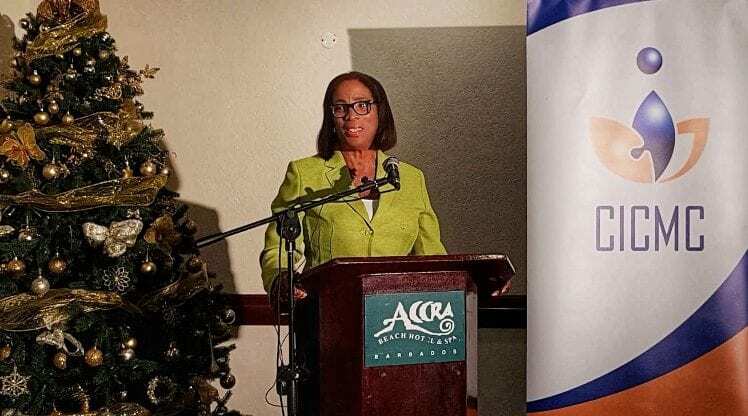 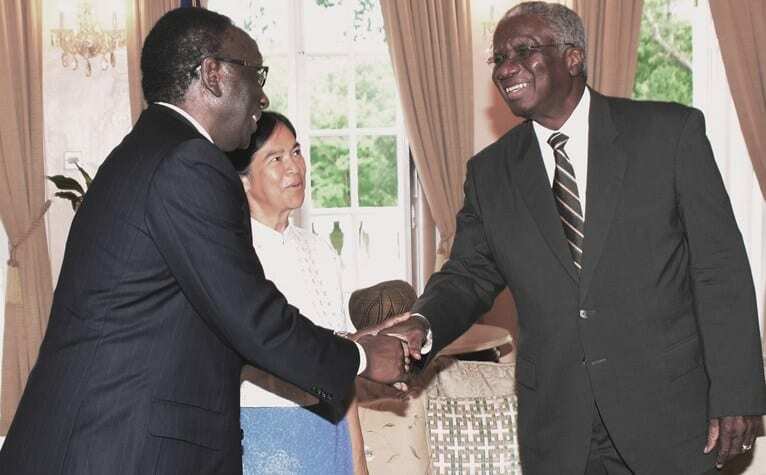 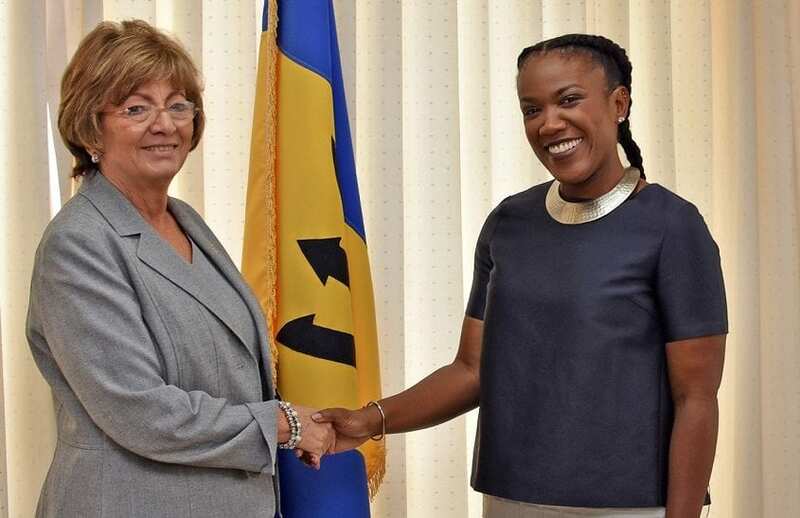 Barbados is seeking to improve its diplomatic relations with India. 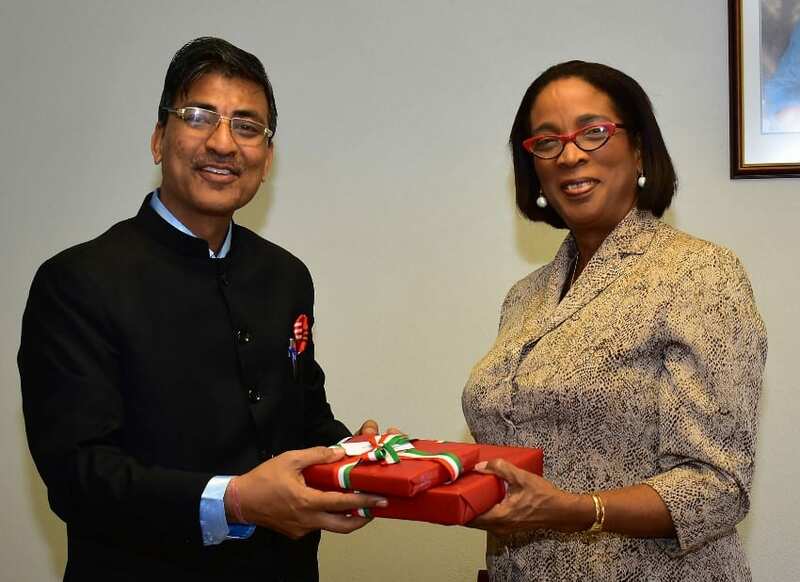 Minister in the Ministry of Foreign Trade, Sandra Husbands, during a courtesy call today with India’s High Commissioner, Mahender Singh Kanyal, at the Ministry on Culloden Road, St. Michael, discussed several areas for collaboration between Barbados and India. 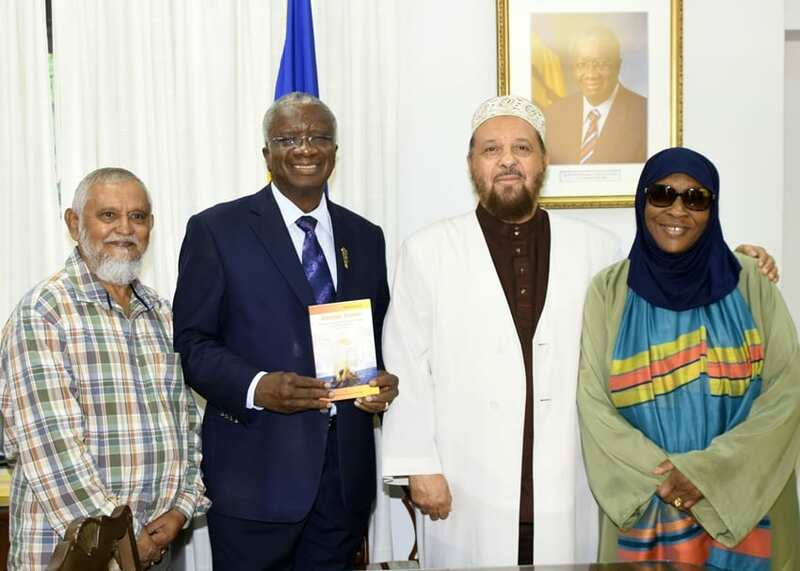 Areas highlighted for further development include education (scholarships and short training courses), bilateral and double taxation agreements, technical cooperation, sports and culture. 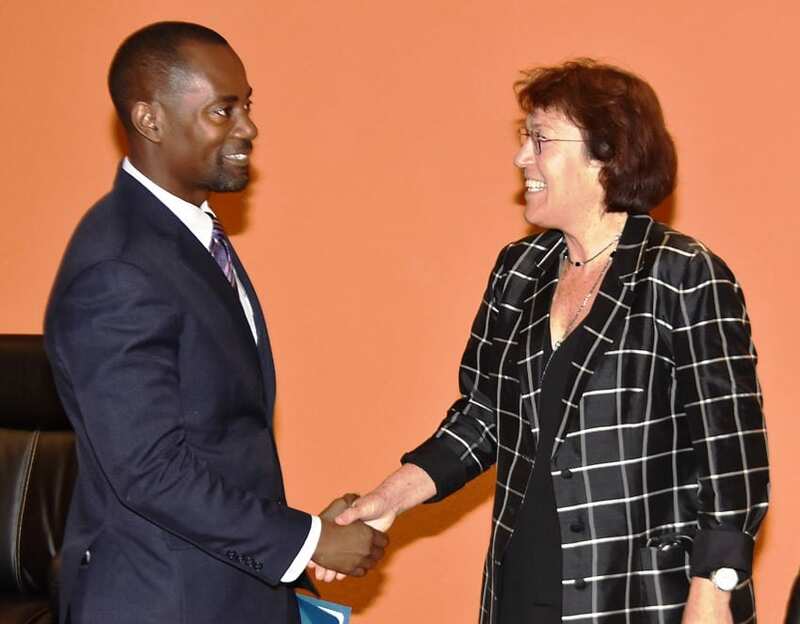 Minister Husbands also engaged High Commissioner Kanyal on possible future areas of cooperation, which include information and communication technologies, medical tourism, telemedicine, preservation of heritage buildings, film production, renewable energy and agriculture. 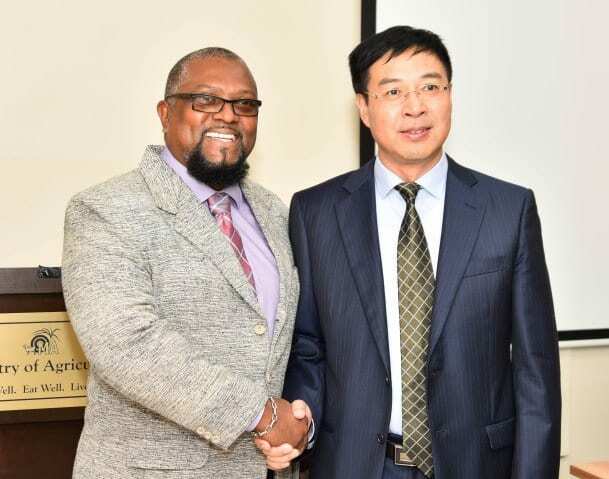 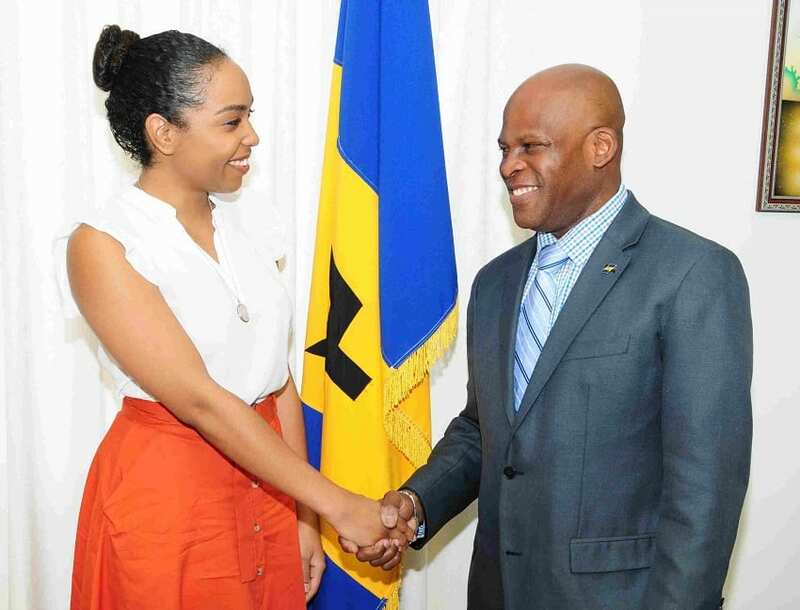 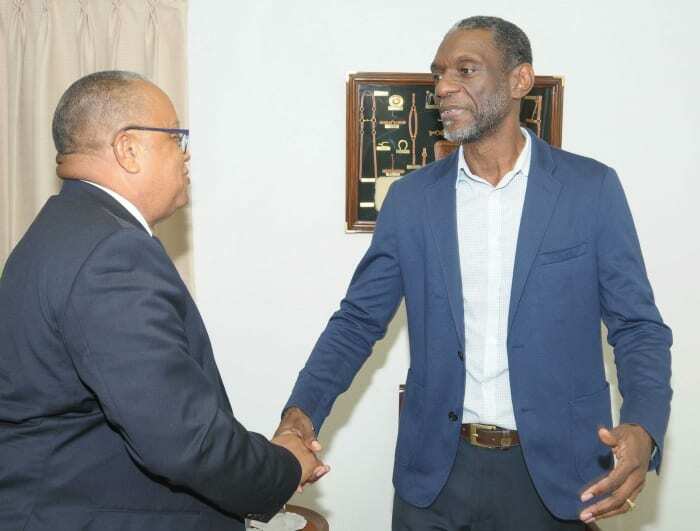 High Commissioner Kanyal offered his country’s assistance with Barbados’ digitization programme; enhancing our international business services; the exchange of medical specialists and culture groups; and certifying international medical universities. 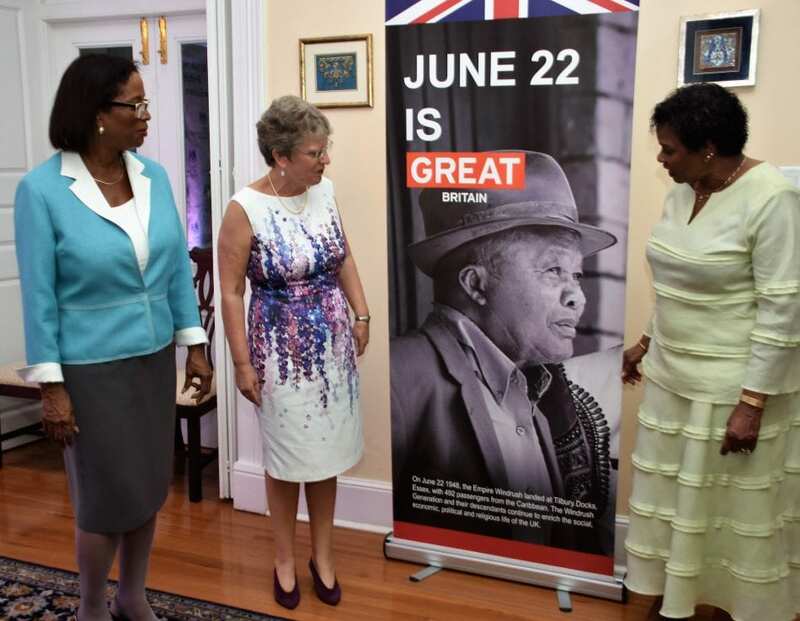 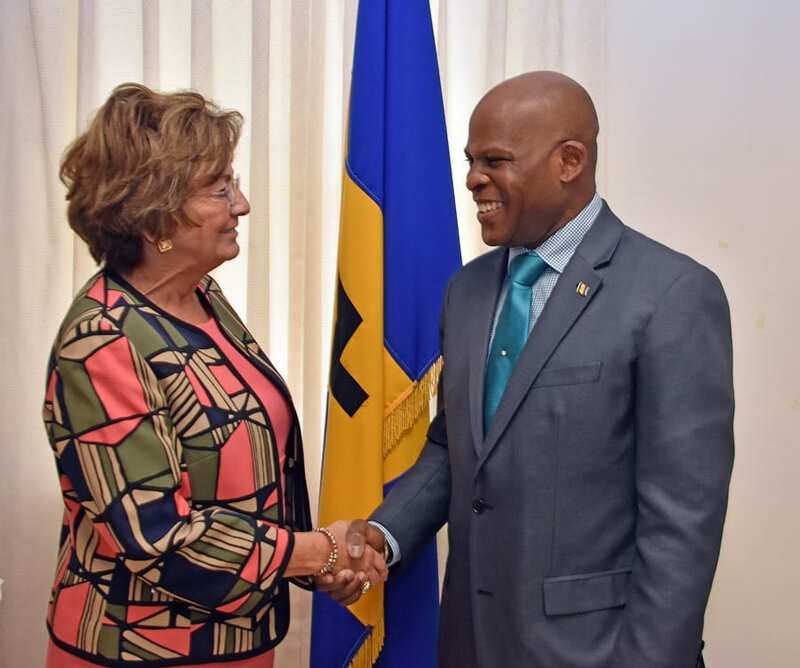 The High Commissioner is on his first posting to the Caribbean, and presented his credentials to Governor General Dame Sandra Mason on Tuesday, February 19.